Starting from tomorrow, Super 95 Gasolene will be wholesaled at $208.00 per litre or 27.44% less, and Gasoil (LSD) at $207.00 per litre or 15.85% less. This is according to the Finance Ministry and the Guyana Oil Company (GuyOil). In a missive to the media moments ago, the agencies noted that retail customers will pay $218.00 per litre for Super 95 Gasolene or 30.77% less and $217.00 per litre for Gasoil (LSD) or 19.72% less. They said that these significant reductions are attributed to a decline in acquisition costs. It was last year that the Government had approached CARICOM for the suspension of the Common External Tariff (CET) following the closure of Petrotrin – Guyana’s main fuel supplier. 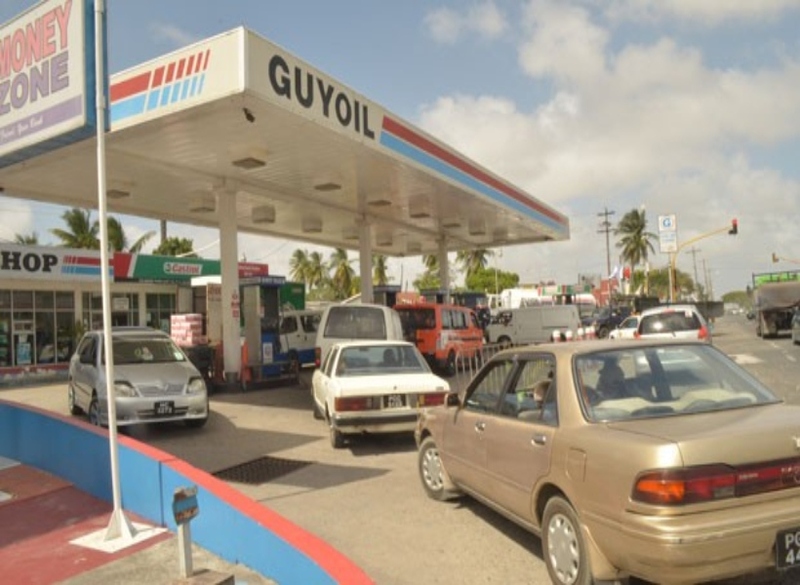 GuyOil and the Finance Ministry noted that CARICOM”s subsequent approval would have also led to a reduction in acquisition costs.